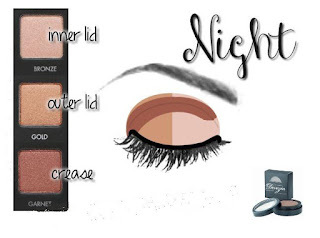 It will save you time > No more staring at your makeup bag for - what feels like - hours. It will help your mood > No more frustration figuring out what looks good on you, just pure bliss and joy. 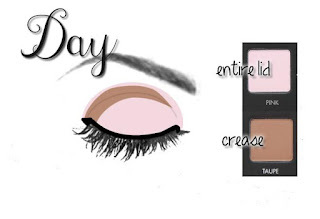 It will save you money > You will make the most out of your existing makeup and come up with new ideas for future looks. It will set you up for success > You will feel confident and ready for meetings, unexpected appointments and visits. It starts Monday, May 23rd, 2016. Summer begins June 20, 2016! However, make sure to check your email the night before (Sunday) to receive your first beauty challenge action and makeup look options. This way you already know what to wear Monday morning and if you like leaving everything ready the night before, there you go! Please join us by replying with your Full Name and Email here! Beauty is Everything. Feel Pretty. Be Empowered. Labels: Take the SUMMER Beauty Challenge!